The CDC 6500 was a dual CPU 6400. The CDC 6700 was also a dual CPU machine, but had one 6600 CPU and one 6400 CPU. 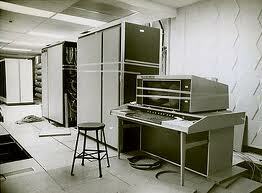 The CDC 6415 was an even cheaper & slower machine; it had a 6400 CPU but with only 7 PPU's instead of the normal 10.